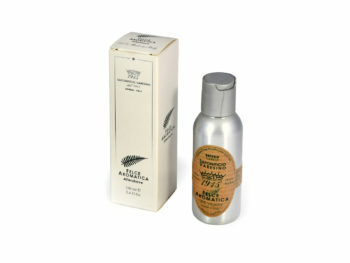 A very special formula with characteristics of an alcoholic EDT (alcohol we use is of plant origin) and a fluid cream. In combination with the shaving soap, also the After Shave gives great comfort thanks to extract of Larch. 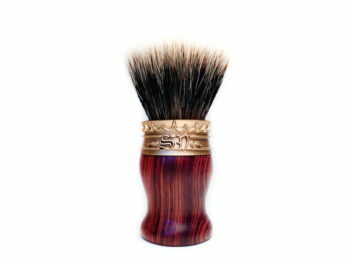 The active ingredients, in high concentration, make the formulation complex and rich. Apply just a small amount, spreading on the face. 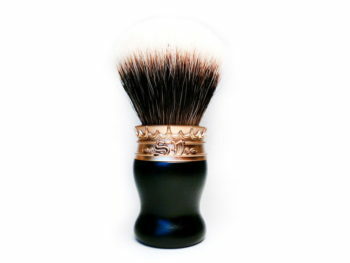 125ml After Shave in 125ml bottle – 100% vegetable (shake well before use). The use of a food preservatives is a guarantee of a formulation without quality compromises. 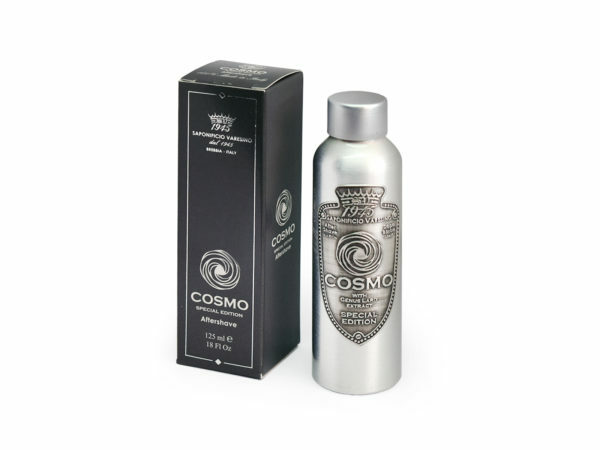 Be the first to review “After Shave Cosmo 125ml” Click here to cancel reply.